There is a saying that in everything there is an opposition. 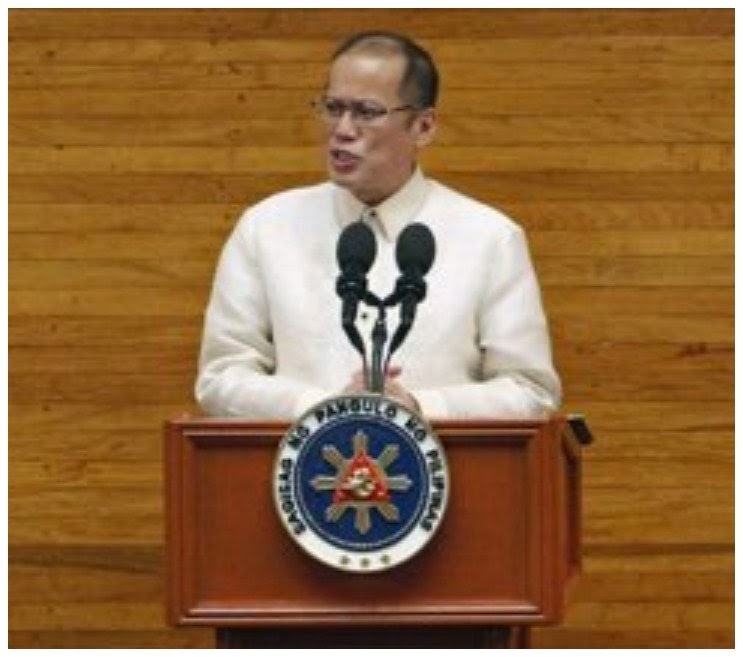 So there is no reason why in the recent 5th SONA of President Benigno S. Aquino there are positive and negative reactions. 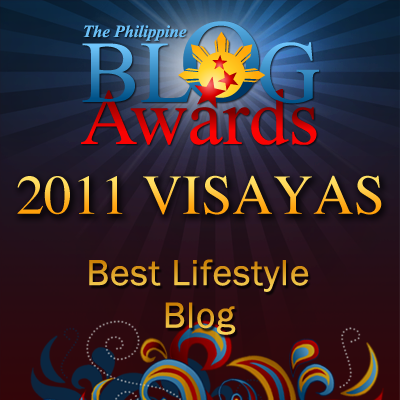 Let's take the the positive one based on the declaration of the President in his emotional SONA. program with a budget of 12.3 billion pesos. This will pave the way that the beneficiaries will be financially supported till they reach 18 years old. The government then is investing the "most valuable resource: The Filipino People." The National Economic Development Authority (NEDA) has attested to this success. The 27.9 percdent poverty rate in the first semester of 2012 went down to 24.9 percent for the same period in 2013. This means that the three percentage points are equivalent to 2.5 million Filipinos who have been raised from poverty line. When the Aquiono government assumed the responsibility to lead the country is comparable to a society like a derelict house in which the government has no other option but to live in it for no tools and materials to use to repair the damage. In over the past years, with every Filipino's care and help, the government survived. The budget was created and passed on-time fours years in a row. Then the resurgence of economy started. Savings were realized for prudent fiscal management, essential services were expanded without raising taxes except Sin Tax to minimize vice in society. For the first time in Philippine history, investment grade was upgraded in the past 2013 according to major credit ratings agencies like Moody's, Fitch, and Standard and Poor's. The study further said tat a vast increase in confidence of the investors was evident due to less risk. The government is now investment grade, means it could borrow funds for programs and projects at lower interest rates. More businesses will be coming to invest in the country and the Filipino will have so much to benefit from economic resurgence. Now the negative point of view of President's critics like the businessmen, the farmers, the cause-oriented group, among others. What has been delivered by the President of the Philippines for his 5th state of the nation address (SONA), according to some of the critics, have no impact. They just assumed that it was another version of the blame game. One newspaper columnist wrote his observation of the speech of the President. He noticed that the people reacted unfavorably for they rejected it for they're unsure if those statements made by the president are true. They doubted the trust ratings, the achievements questioned, and every word said by the President doubted. Another Business columnist observed and relayed the generalization of the business sectors for they rated the SONA of the President to a grade of 5. A bank executive pointed out that how could the President pushes through his good governance when there are so many people who are jobless and the industries needing workers don't have qualified workers. In short, unemployment and power plants are too serious problem in the country which the President fails to addess appropriately. Well, it is up to you to determine whether the President could do it better while he is still in his remaining years to lead the country Philippines. I just didn't want to this as a glass half empty but it was. To be fair to him he is trying his best and I hope things will get better after all there's no where to go but up. Moving on... moving forward... that is the Filipino being resilient in spite of the deadly natural calamities they had encountered. They still could afford to stand and keep on moving forward. I am longing that too... so that the people would be happy and satisfied. Hopping for him to finish his on-going projects and giving much attention to some sectors that needed push and development. Well, for one, he's eradicating political officials according to our Law without fear. He's the only President who've done this compare to some past Presidents, who only served the country without cleaning the bad elements in the political arena. Hoping for positive action for him in the future. You're absolutely right in your observation. 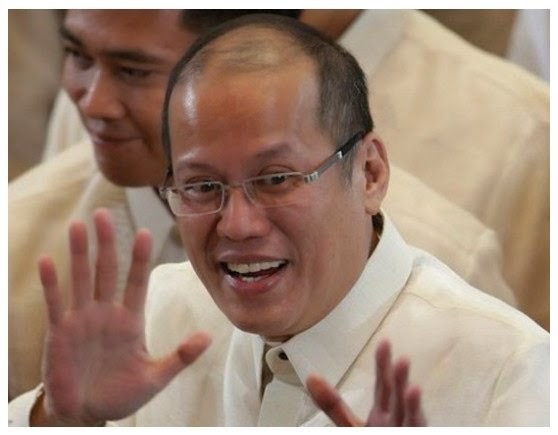 I am wondering why people hate President Benigno Aquino III. He had proven his will to get rid those "bad eggs" in his government. I always hope that government will give attention to education and employment. It has already done, but even the teachers themselves are not grateful enough to thank him. Speech that lacks substance. Actions not figures please. Tell me of any President of the country who had cleaned up bag eggs among his government as compared to what President Noynoy had done.